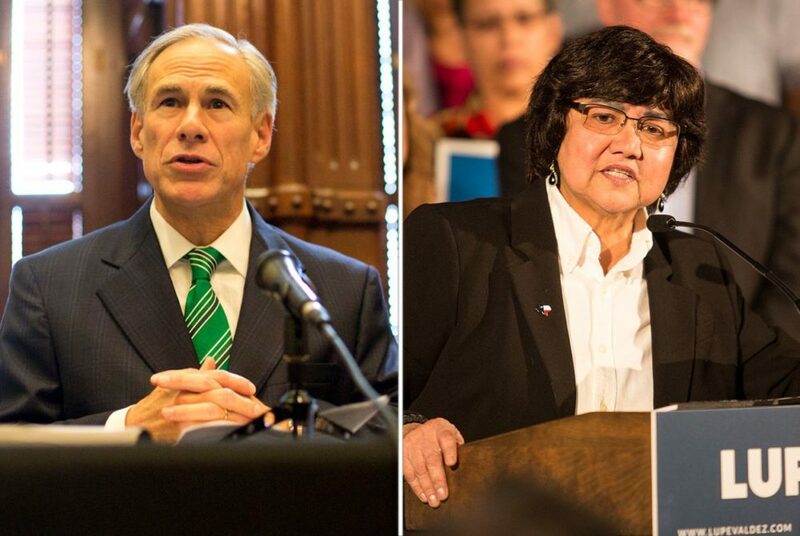 Governor Greg Abbott and Democratic candidate Lupe Valdez have agreed to a debate in September. Texas Governor Greg Abbott and Democratic candidate Lupe Valdez have agreed to a debate in September. The two opponents had been at odds over the date, location and broadcast terms of a debate. Abbott, a Republican, had agreed to a September 28 debate in Austin, while Valdez was planning on an October 8 debate in Houston hosted by a Spanish-language TV station. After negotiations, Valdez has agreed to the Austin debate. The Spanish-language outlet Telemundo will translate the debate and broadcast it on TV and online.